QUESTION: How can I actually talk to someone at the IRS? I call the IRS phone number at 1-800-829-1040, however I can never get an actual person to answer the phone. Do you know how to get someone to actually answer the line? 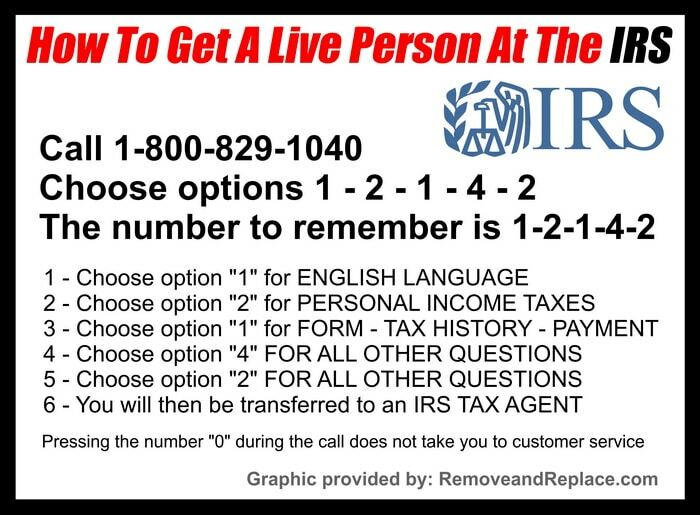 Can you tell me which numbers to press once I call the IRS to get a real person on the phone? Or is there a different IRS 800 number that I can call to speak to someone at the IRS? NOTE: Pressing the number “0” during the call does not take you to customer service. IRS Phone Numbers – How To Speak With An IRS Rep FAST! 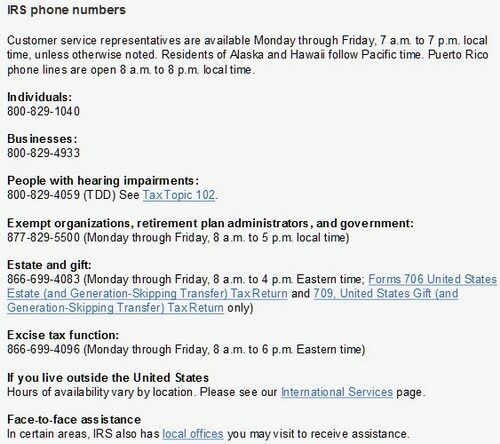 IRS phone numbers are OPEN from 7AM to 7PM Local Time – Monday through Friday. Knowing the right numbers to press will get you to an IRS agent fast and you will not have to waste your time listening to all the options! IRS Refunds – Where is my refund? 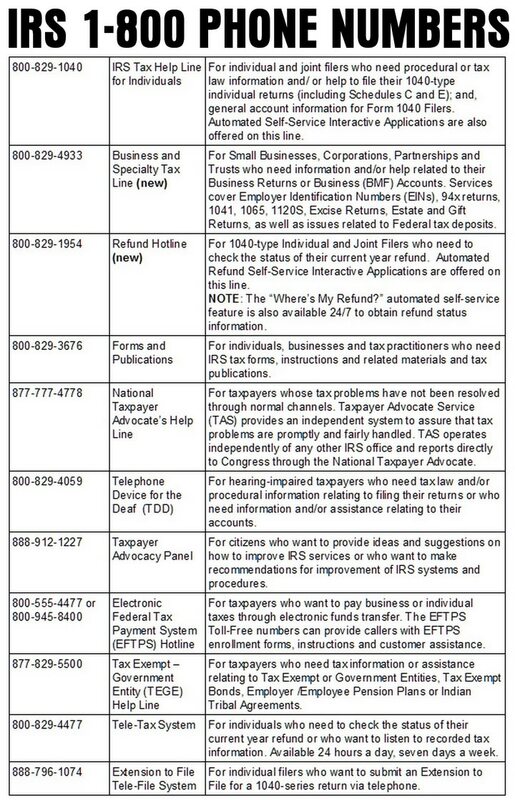 If you need other IRS phone numbers and information, see below.